Every week, like clockwork, we have pizza on Thursday nights. It’s the perfect way to spring us into one last day before the weekend. I love making sauce from fresh tomatoes. But when they’re not available, I keep this tomato sauce recipe handy. We always have cans of tomatoes stocked for so many different uses. One of my favorites is Muir Glen Organic stewed tomatoes. They have great flavor, can be used as is or blended, and are the best way to make a perfect pizza sauce. 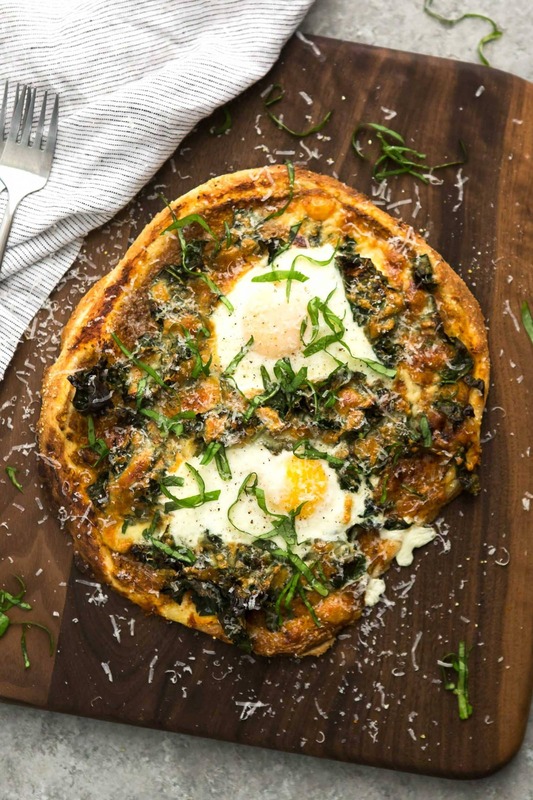 Best of all, if you use pre-made dough (either store bought or homemade- I grab the tomatoes and often pizza dough from Whole Foods), this kale pizza is ready in 30 minutes! Read more and see the recipe.